• Even though Art. 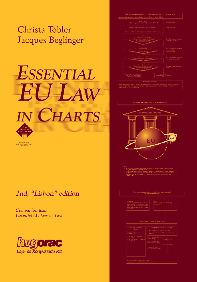 107(1) TFEU does not use the term “prohibition”, the CJEU in fact treats it as such; e.g. Commission v France (1969), Holland Malt (2009).